Maybe half a year ago or maybe even years ago I saw an egg photo by some really famous photographer (I forgot the name). 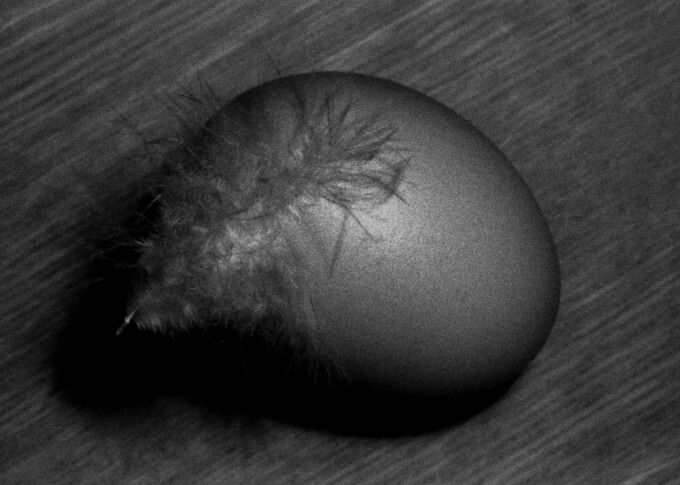 Back home I was full of inspiration to shoot eggs. It didn't seem to go well though, I lost motivation and didn't finish the filmroll. I then didn't use that camera since then and forget the eggs were even in there.